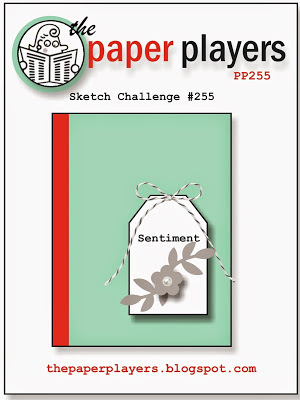 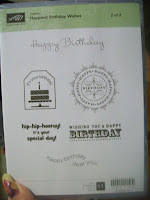 MDS FREE Trial -- Digital Download by Stampin’ Up! 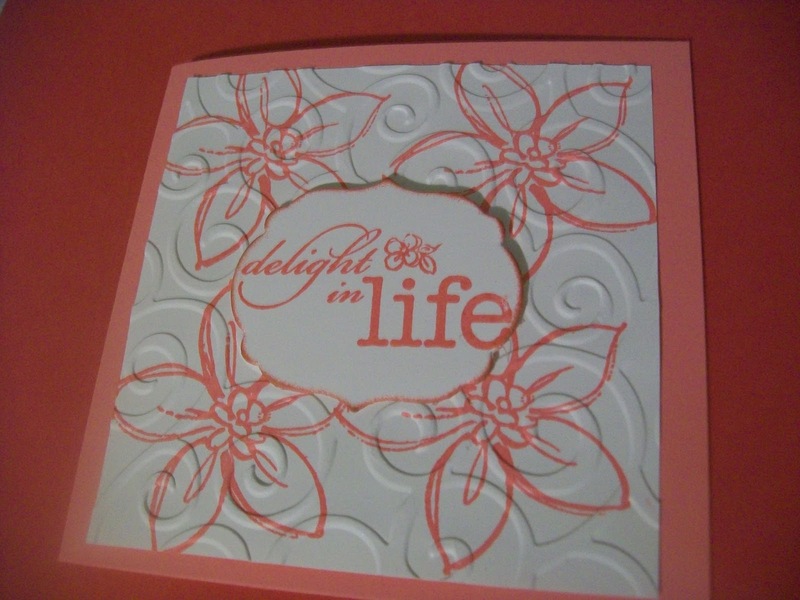 Got out the Embossing folder for this simple card, using Regal rose ink and cardstock, and whisper white cardstock, stamped four flowers onto whisper white with delight in life stampset (retired) then embossed with a cuttlebug embossing folder, then used my labels dies for center sentiment, sponged some regal rose ink onto edge of center label, so quick and easy, all items but the embossing folder are from stampin up. 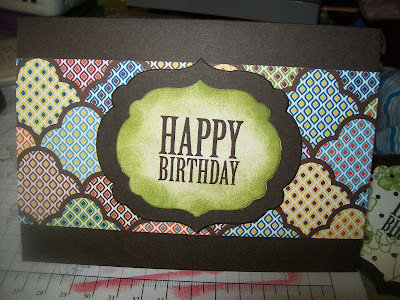 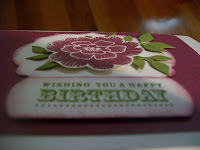 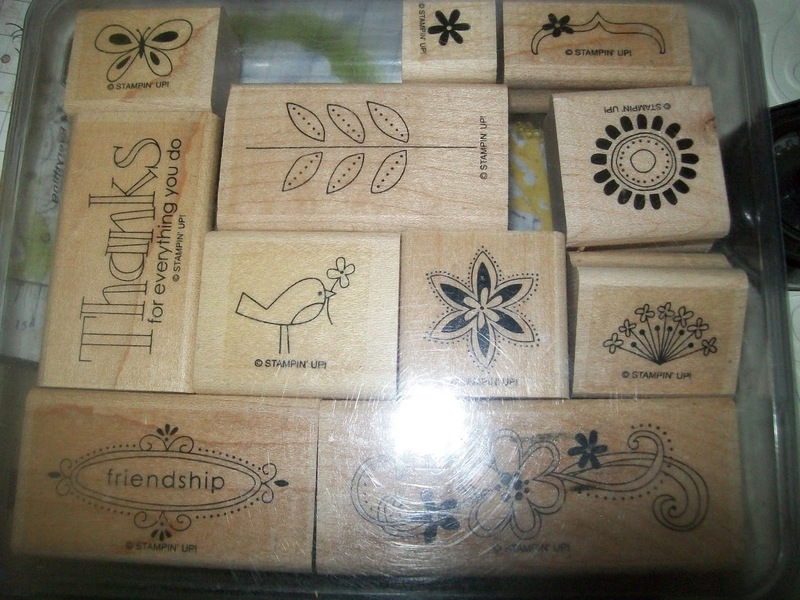 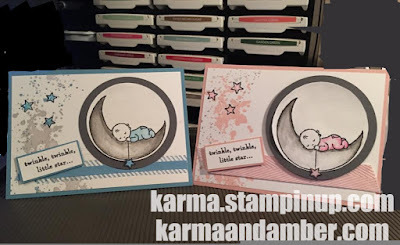 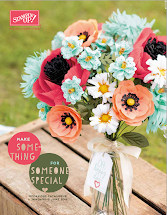 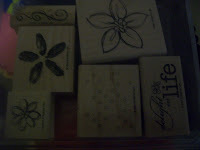 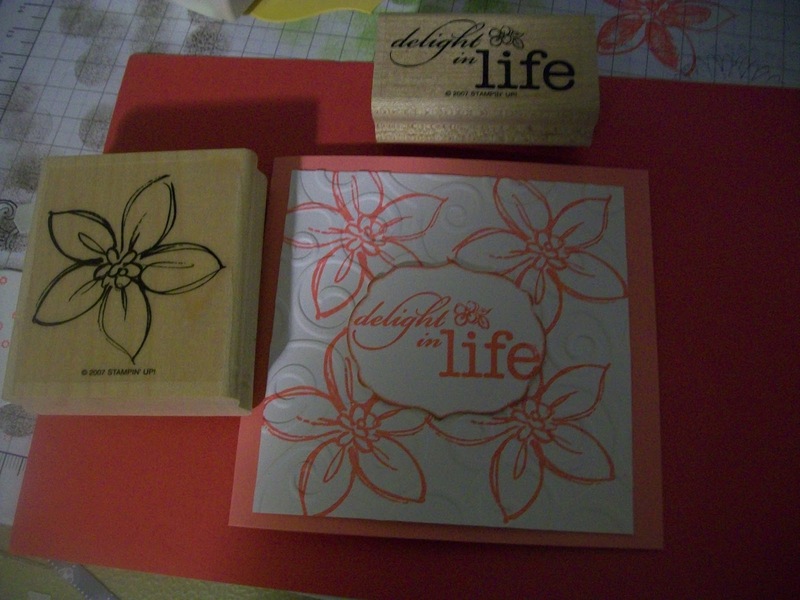 Karma Woods Independent Stampin' Up! 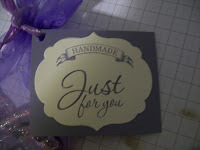 Demonstrator : PRODUCT CLUB: Stampin' Up! 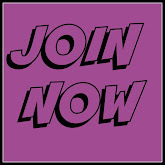 Product Club Open for everyone Australia wide. 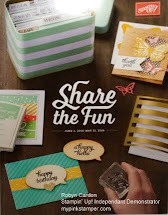 get $50 worth of free product!!!! 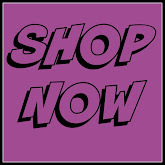 great offer, great way to stock up your craft products, order online 24/7 and get it delivered to your door. 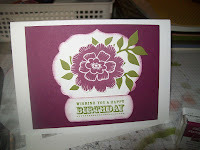 Array of sunshine stampset (still available) using regal rose ink (retired) and Old olive for the leaves. used masking technique to put flower on top of leaves, soft suede ink for shading around the flower. 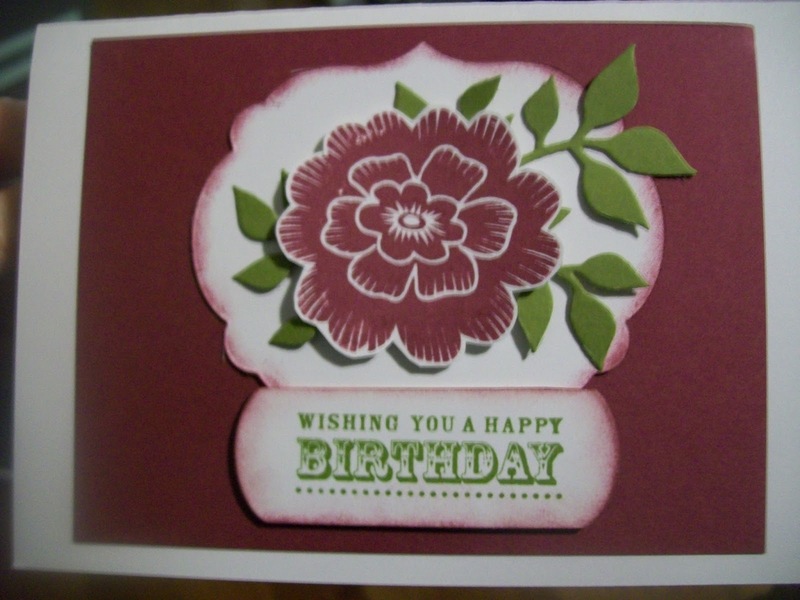 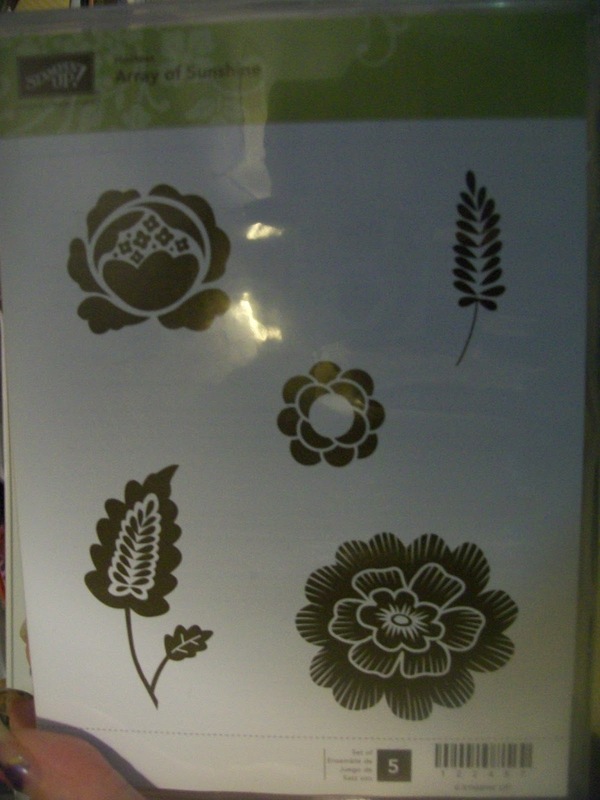 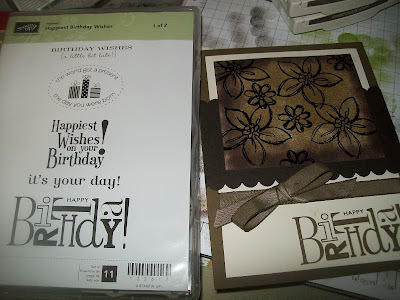 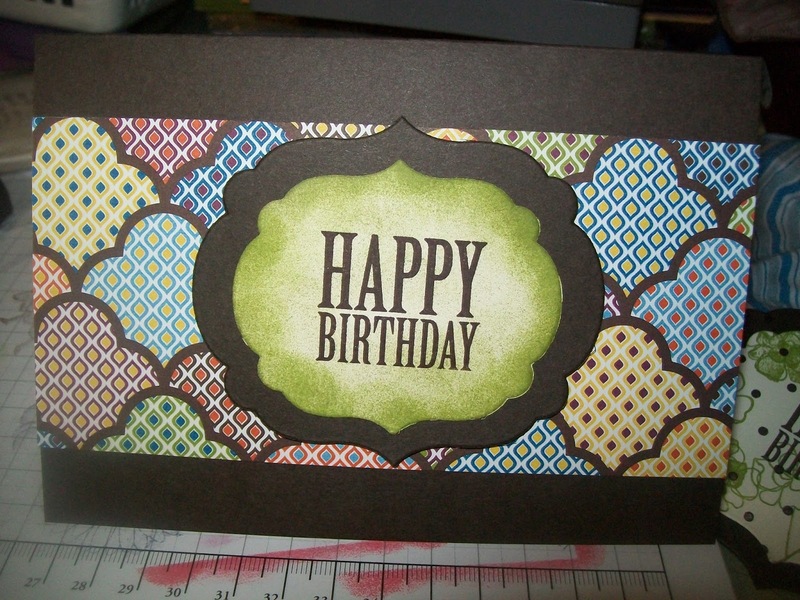 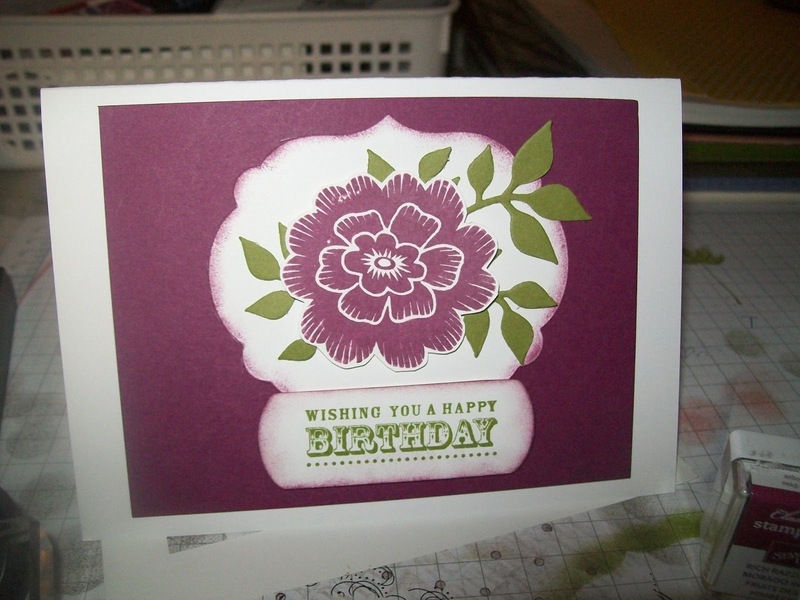 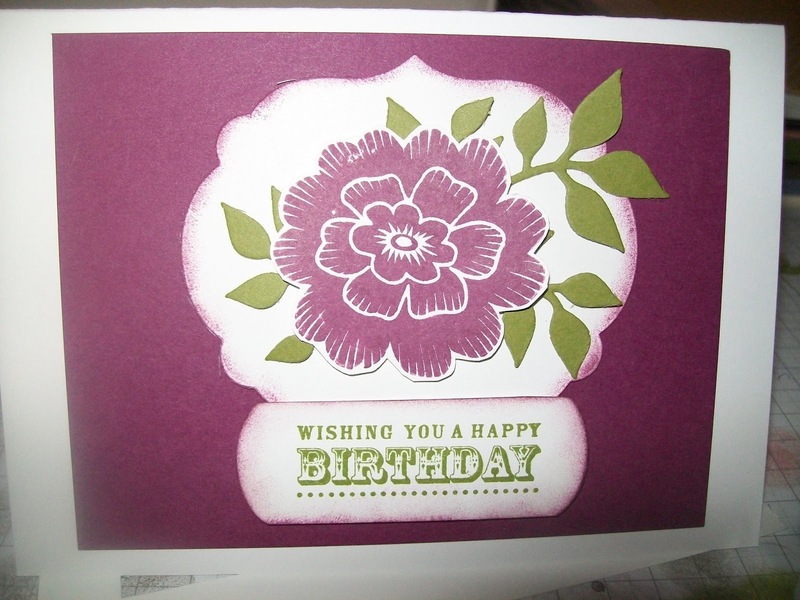 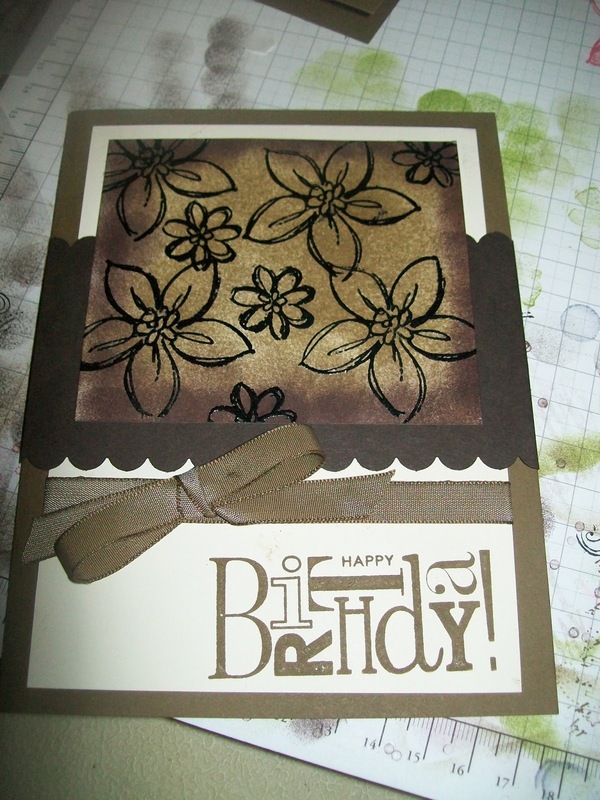 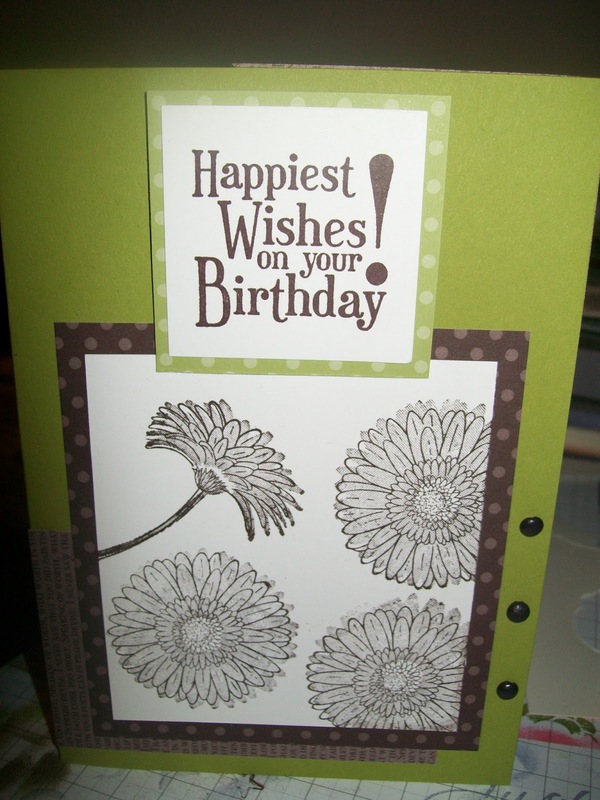 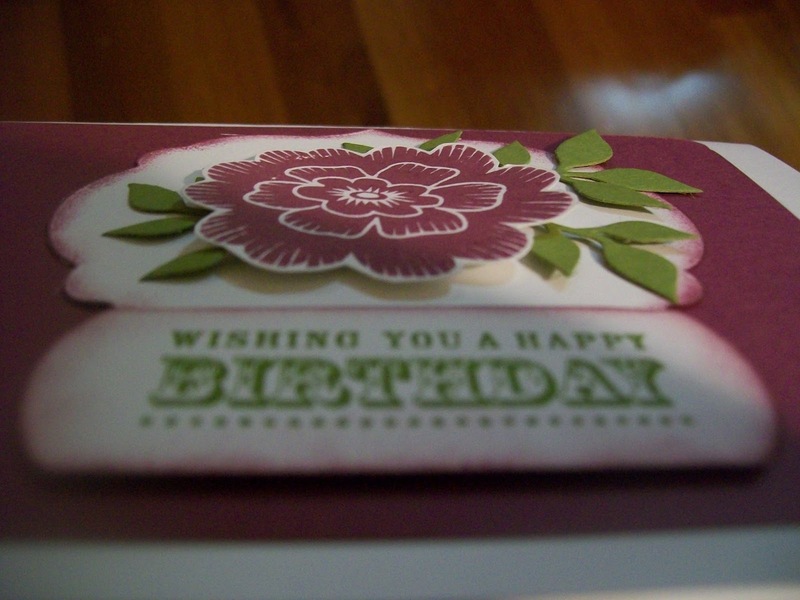 then because i didn't have regal rose cardstock i used a dauber and regal rose ink to colour vanilla cardstock. 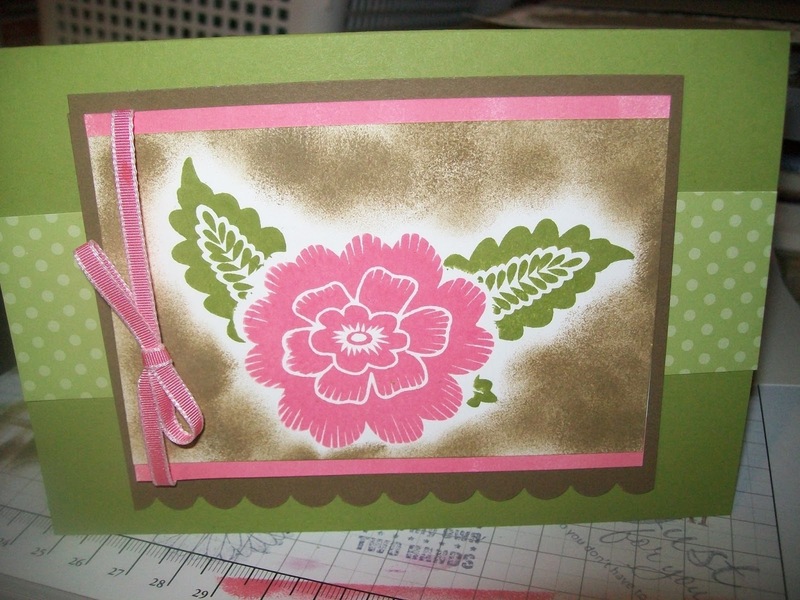 soft suede cardstock with scallop edging finished with a regal rose coloured ribbon. 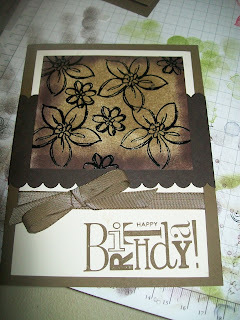 everything on this card is from Stampin up! 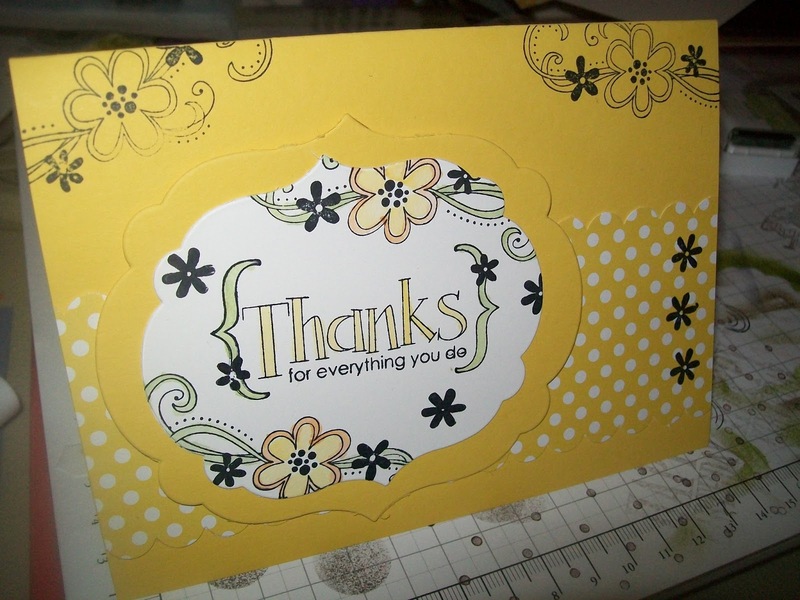 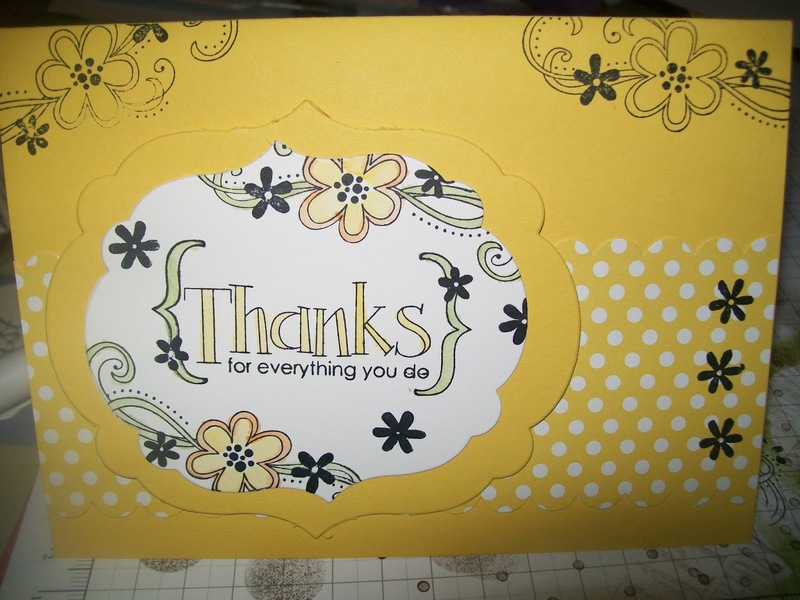 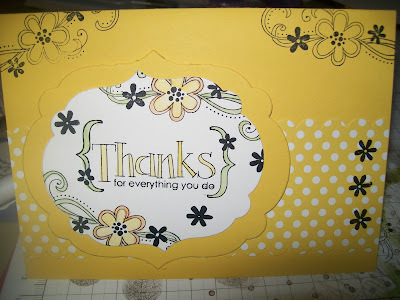 Stampset because of you (retired) Lucky limeade cardstock. DSP international bazzar and chocolate chip cardstock. 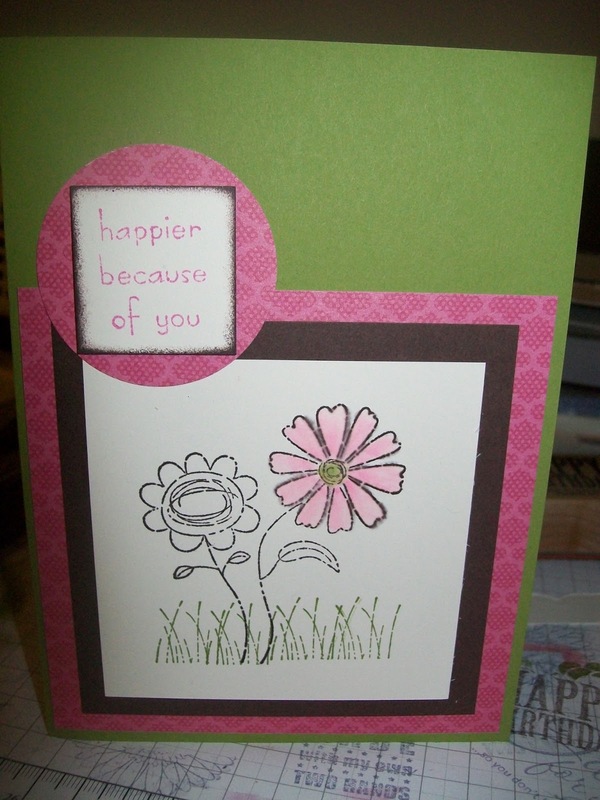 happier because of you sentiment stamped in regal rose on vanilla cardstock shaded around the edge with chocolate chip ink, used aqua brushes to colour flower in regal rose ink. 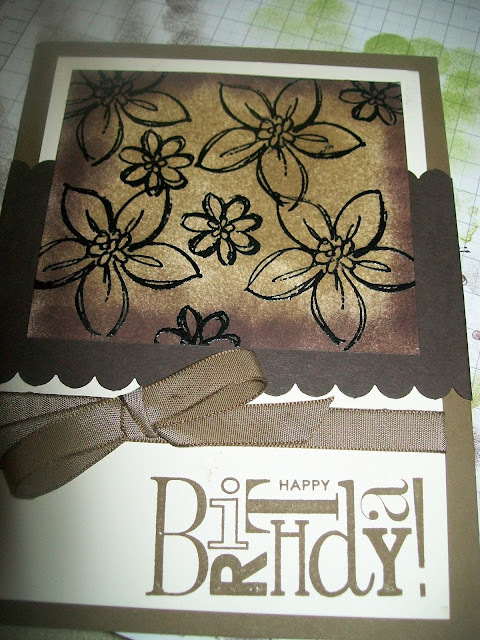 chocolate chip cardstock and ink, used label framelit on very vanilla cardstock in the middle then shaded the out side with lucky limeade ink DSP is International Bizzar love love love the colours great for the men :) card looks better in person, I used dimentionals to make the middle label pop out. 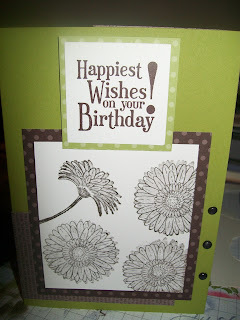 Lucky Limeade has been my fave Ink colour. 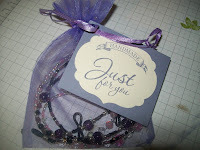 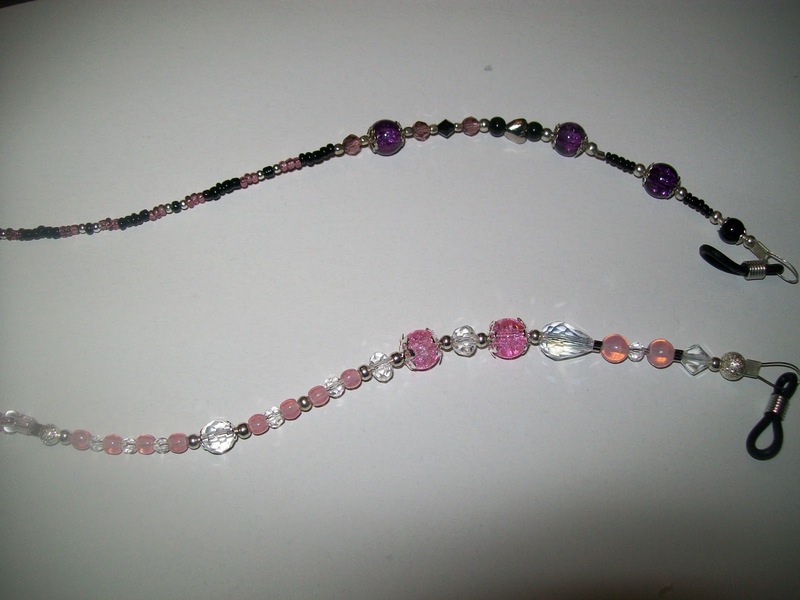 Well not only do i do scrapbooking and cardmaking i also love beading and making jewellery, My auntie asked for 2 beaded chains to hold her glasses in pink and purple, well I just had to make the packaging cute, and loved making the little tag, Stampsets are : creatively yours and afterthoughts: cardstock very vanilla and wisteria wonder. 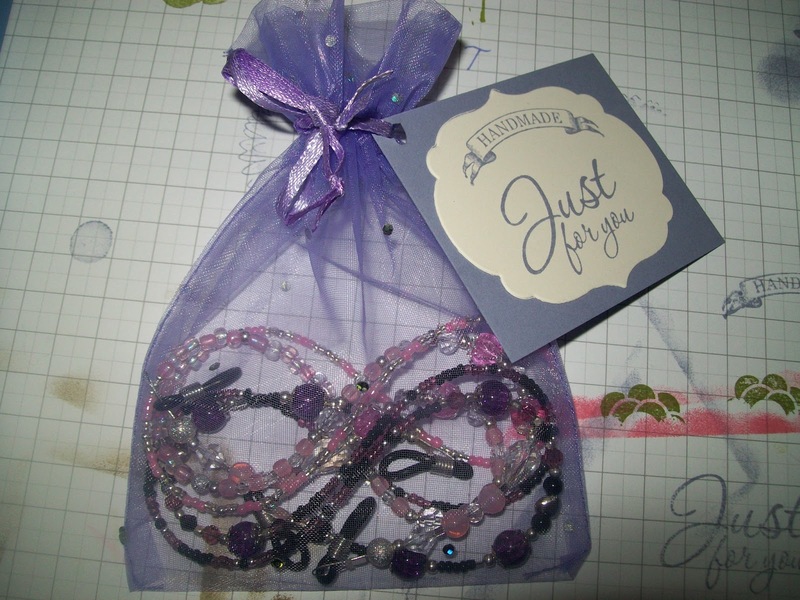 ink wisteria wonder. 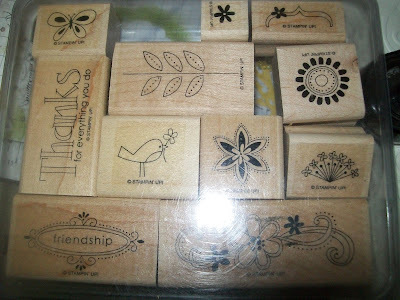 Framelits labels collection. 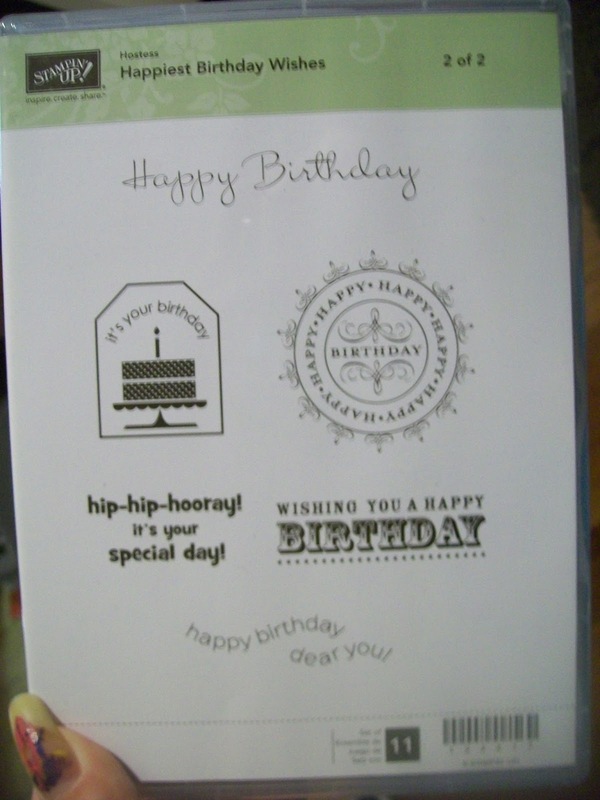 Reason to smile, retired but a fave stamp set, loving the lucky limeade colour cardstock with early espresso Ink and DSP sentiment was the happiest birthday wishes set also retired. 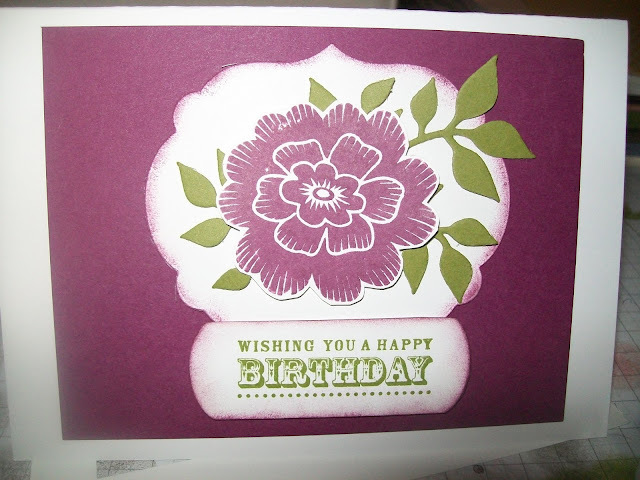 Really loving the Lucky limeade colour, also used 3 chocolate chip coloured brads. 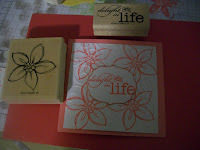 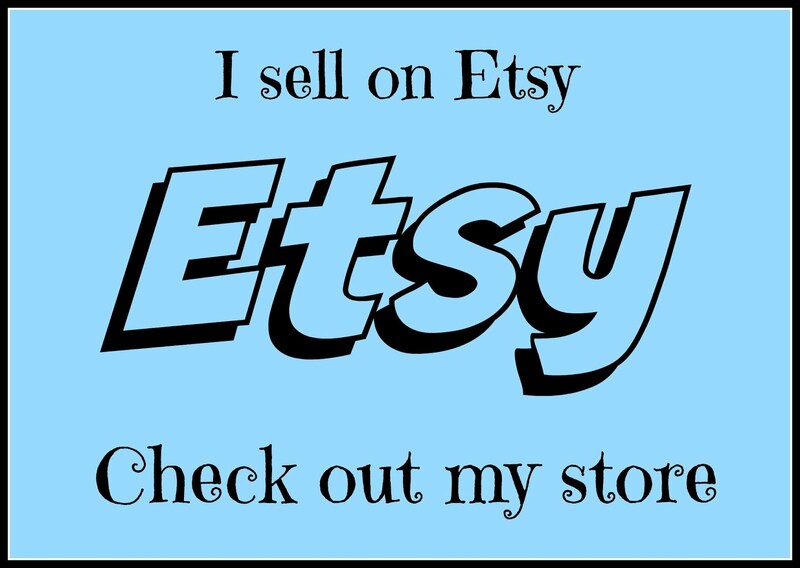 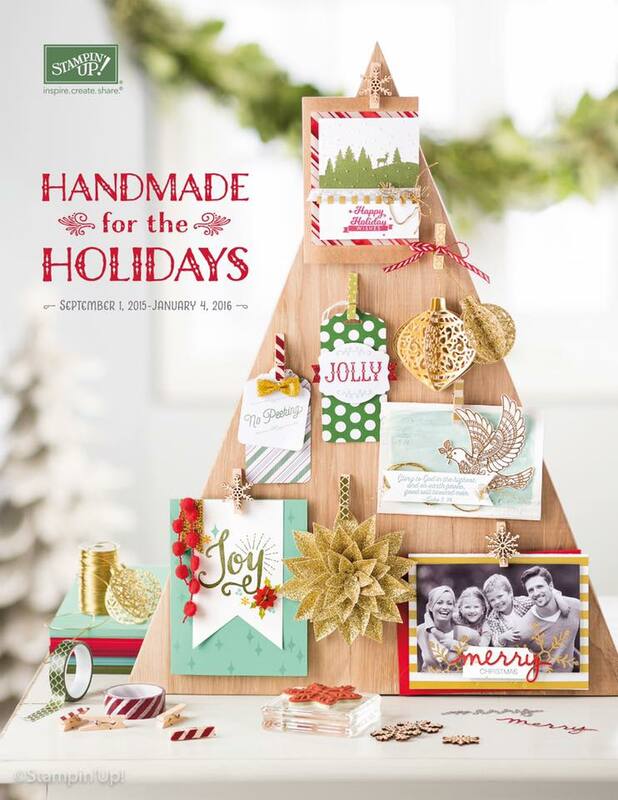 all items used are Stampin' Up!